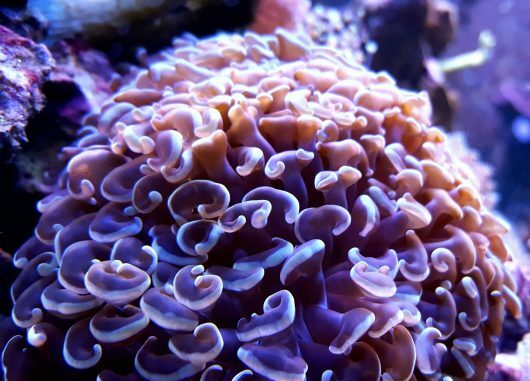 Beautiful coral is one of our favorite elements of saltwater aquariums. 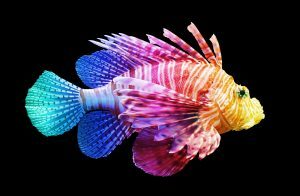 The fact that they vary so extensively by nature is fascinating, and the colors, shapes, and details add exciting color and character to your fish tank. Because so many types of coral for saltwater aquariums exist, swapping them or adding new ones into your tank is a fun way to redesign your aquarium and give it a new look. If you’re a new hobbyist, you probably want some of everything. 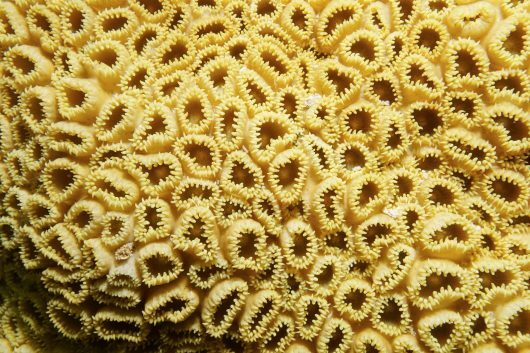 At the same time, the many categories and subcategories of coral can be very confusing and overwhelming. We’ll help you narrow it down with our list of the best types of coral for saltwater aquariums. Leather corals are suitable for all kinds of light and water qualities, and they are available in virtually every color under the rainbow. 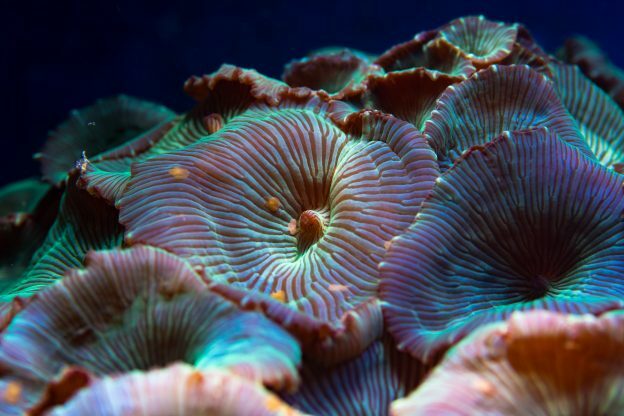 Mushroom corals are strong and grow in many shapes and colors. They are fairly aggressive, so they’ll need a lot of space. Corals in the Euphyllia family are among our favorite for their vivid color and fascinating appearance, and they are easy to maintain. They have a variety of colors and do very well in reef aquariums. Gorgonians resemble tree branches or twigs. 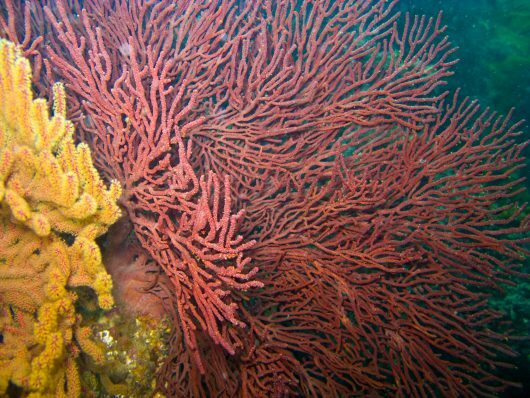 The soft coral is also known by the term sea fan or sea whip, and the individual polyps form colonies that can be several feet high. Zoanthid corals are polyp corals that do very well in reef aquariums, and we love the flair they add to aquarium designs. Stony corals within the SPS family are also among the corals we prefer to use in our aquarium designs. They are strong, easy to work with, and a beautiful addition to your saltwater aquarium. 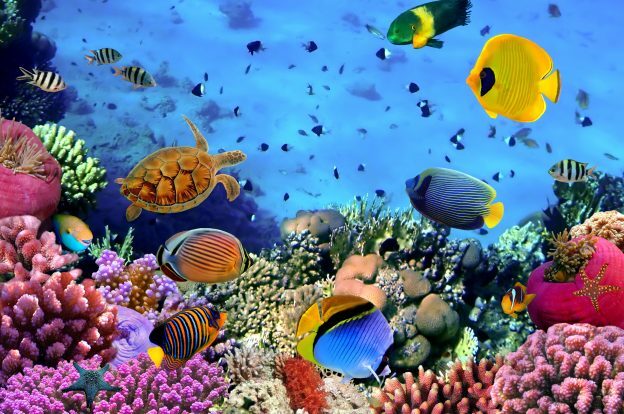 If you need help determining the best types of coral for your saltwater aquarium, contact Seatech Aquariums. We’ll help you create or redesign a beautiful, colorful, and vibrant environment for your wildlife. This entry was posted in Aquarium Maintenance, Livestock, Saltwater Aquariums and tagged Alcyonacea, Aquarium Design, Best Coral, coral, Euphyllia Corals, Gorgonian, Leather Coral, Mushroom Coral, phoenix aquarium maintenance, Reef Aquarium, Saltwater Aquarium, Small Polyp Stony Coral, Zoanthid Coral on November 24, 2018 by admin.